Unclogging a drain in your home from time to time is something that most homeowners will experience. However, when you find that you have a recurring problem or there are several drains in your home that are slowly draining, you could have a major clog developing in your sewer line. Schleg Valley Construction can help to unclog sewer line in Mercer Island and get you the results you are looking for. Schleg Valley Construction can do a whole lot more than simply unclog the drains in your home. We are available to provide you with a full range of services for your sewer line and all of the plumbing inside your house. We can be there for unclogging your sewer line, video camera inspections, sewer repair, sewer line cleaning, and much more. When you call us, we can set up a time at your earliest convenience to take a look at your drains and learn more about the signs you have noticed pertaining to your potential sewer line clog. 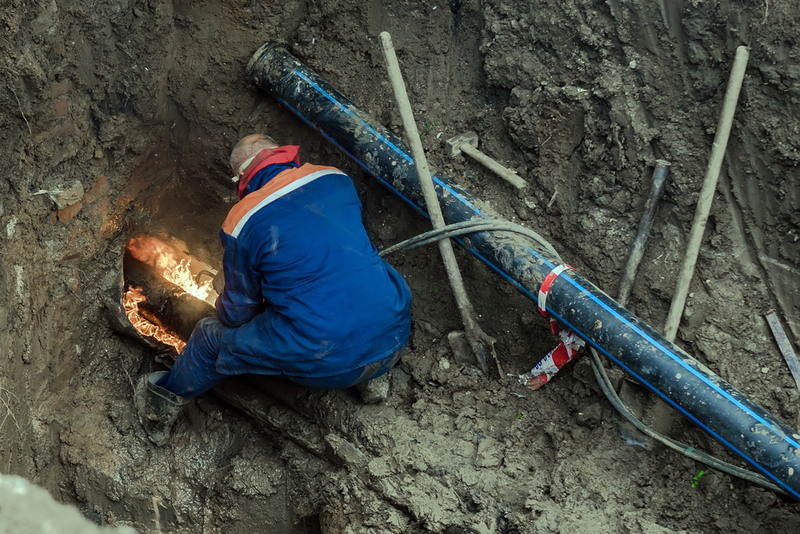 We can utilize our video camera technology to get a closer look at the sewer line interior to pinpoint the exact location of the blockage before proceeding further. If there are tree or shrub roots that have begun to invade your sewer line, we will have to go over your options for repairing that portion of the sewer line or replacing it. We will be happy to provide you with a detailed estimate for all work that you need to have done. If you are having drain issues, you may need to call the experts to unclog sewer line in Mercer Island. Call Schleg Valley Construction today at (425) 312-6750.